As promised last night, here are some pictures from Laura's 18th Birthday celebration! Today was beautiful! 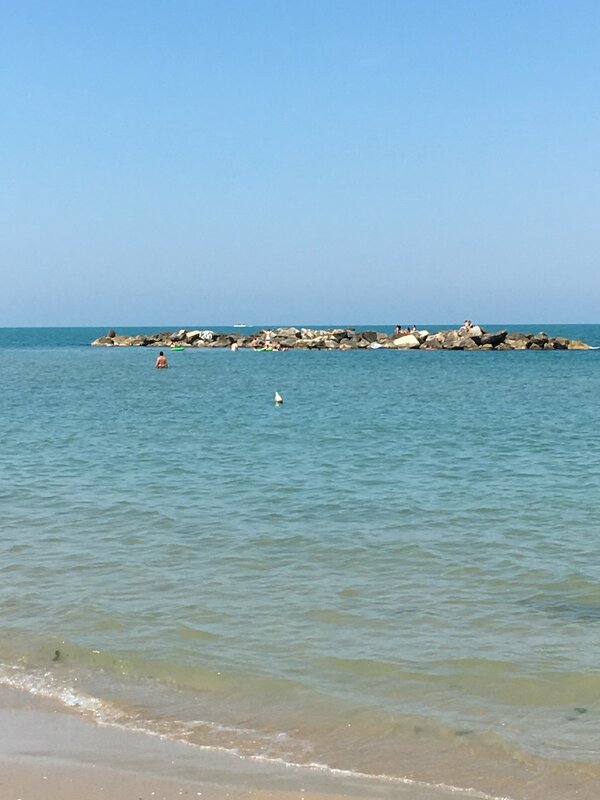 We spent the day in San Benedetto del Tronto at the beach club Rivabella. 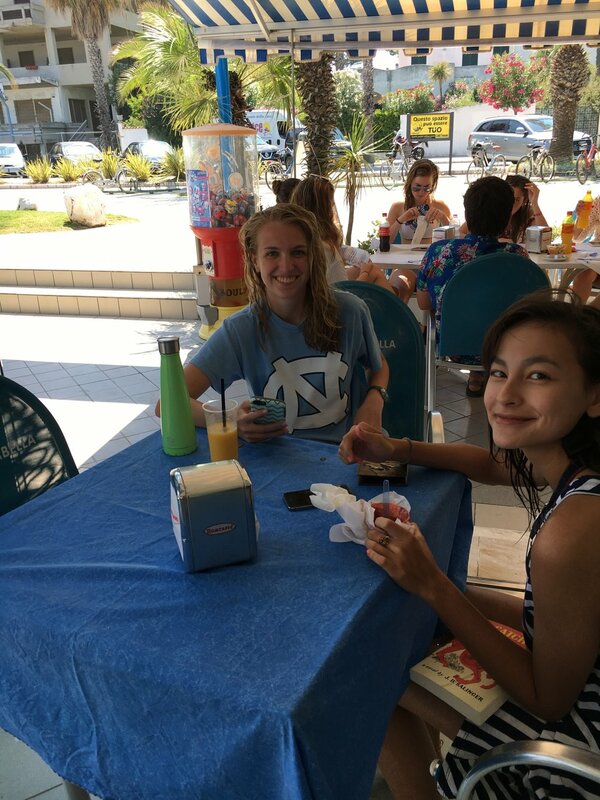 We enjoyed ourselves while swimming in the water, soaking up the sun, reading under beach umbrellas, eating at the club's cafe, or playing beach volleyball. Overall it was a wonderful day and the perfect way to mark the halfway point of our time together! Please enjoy the photos below! Older PostSunflowers, Film Day, Performance, Oh My!